Create communities, make meaningful places & design quality structures – this is our passion. Developers, municipalities & non-profit agencies – advancing their dream, to reality. 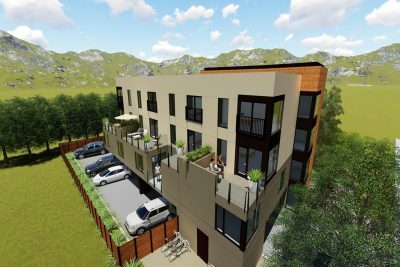 This infill development is located on a previously underutilized property bordered on 3 sides by existing multifamily buildings. The 26-unit residential building fits consistently into the neighborhood context. Infill housing is a key tool to combat sprawl and low rental vacancy rates within the city. In keeping with that principle, this project provides seventeen much needed rental units within a landmark neighborhood. 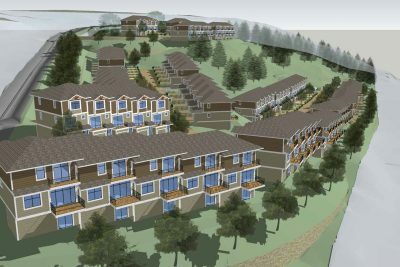 This multiple family residential development consists of 97 residences in Peachland, BC. 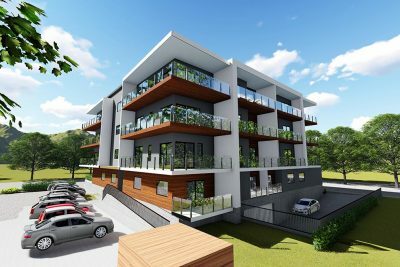 Building placement on the site was carefully considered and sensitively integrated within the context of the existing hillside residential neighbourhood. 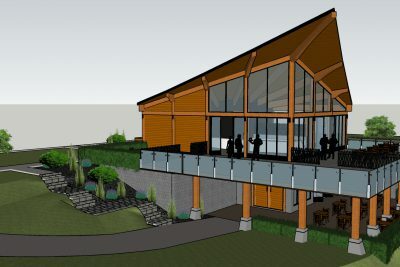 The design of this winery and restaurant delivers an open concept with spectacular views from the wine bar and terrace. First Nation symbols, graphics and custom fixtures set this winery apart from others and relates the visitors’ experience to a rich aboriginal history. 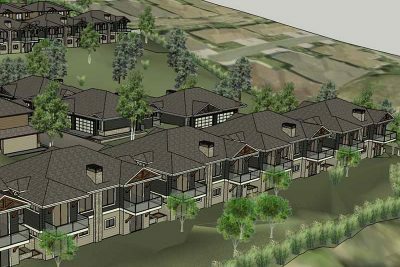 This multiple family residential development consists of 52 residences in Peachland, BC. 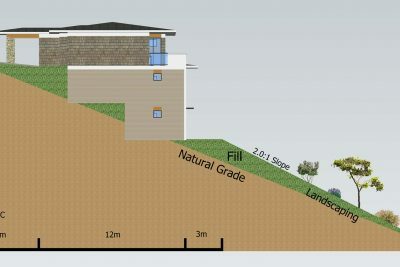 The slope-adaptable units in the form of walk-up and walk-out duplexes were utilized to reduce impact on the existing hillside. 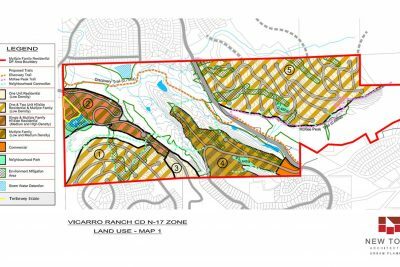 Vicarro Ranch is a 170 hectare parcel of mixed terrain land located within the McKee Peak Planning Study Area which is identified in the City of Abbotsford’s Official Community Plan as a future urban residential and environmental area.